大峡谷， 马蹄湾。 Horseshoe Bend，Grand Canyo. 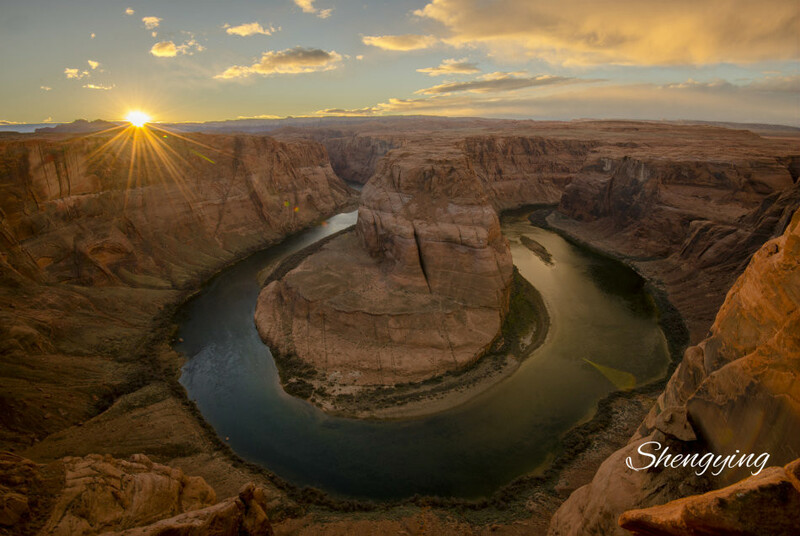 拍摄地点：Horseshoe Bend，Grand Canyon National Park. USA. GMT-5, 2019-4-24 00:51 , Processed in 1.346035 second(s), 28 queries .